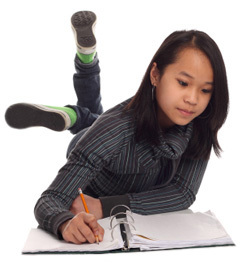 File your KY Home School Letter of Intent and maintain your Attendance forms online. We provide return receipt (proof that your forms were received by your local school district) and 12 years of offsite backup. Our auto-fill feature enables users to enter their attendance records in less than 30 seconds. You can now e-file your 2017/2018 Letter of Intent for FREE.